Location! Location! Location! 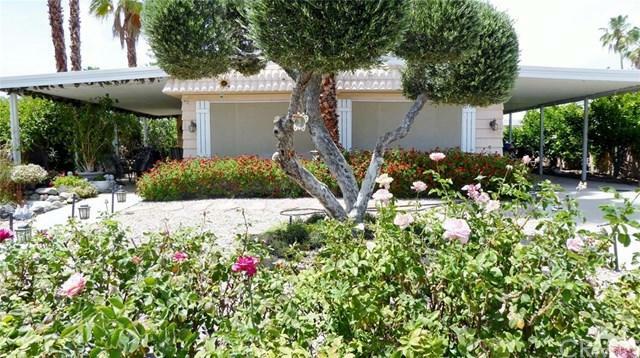 This home is on one of the largest lots in Palm Desert Greens Country Club with 6,534 square feet. Located on a cul-de-sac close to the Recreation Center the home is convenient to the swimming pool, library, indoor shuffle board building and tennis courts. 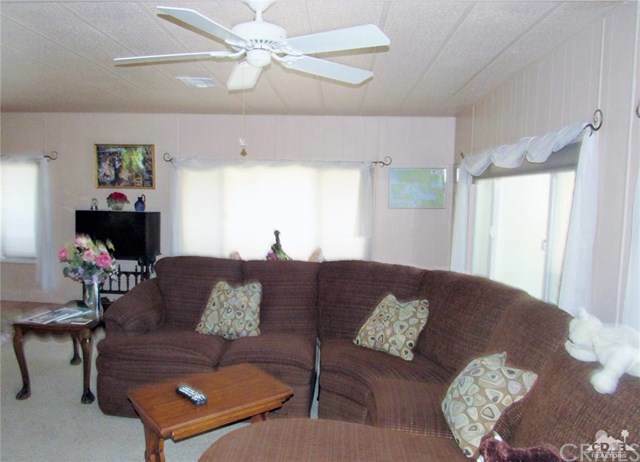 Enjoy Desert living from the spacious patio while enjoying the mountain views and quiet location. 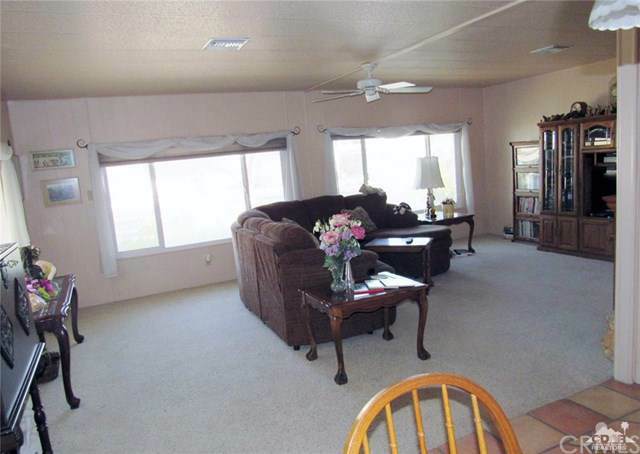 Enter into the spacious living room area with large windows showcasing the mountain view. The windows in the home have double panes and energy shades to keep the home energy efficient year around. The updated kitchen is open to the large dining room which leads out to the patio. 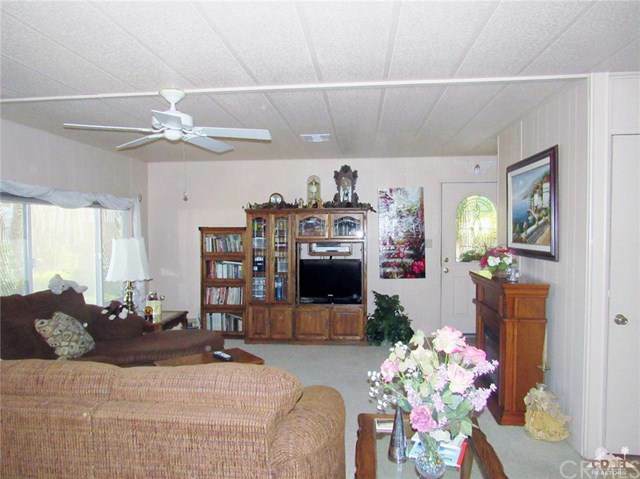 Enjoy cooking and entertaining in your galley kitchen which has updated appliances and cupboards. The large master suite is at the rear of the home and the plenty of closet space. Guests are made comfortable in a bedroom with an adjoining bathroom. There is a swamp cooler and a newer Air Conditioner for these hot Summer Days.